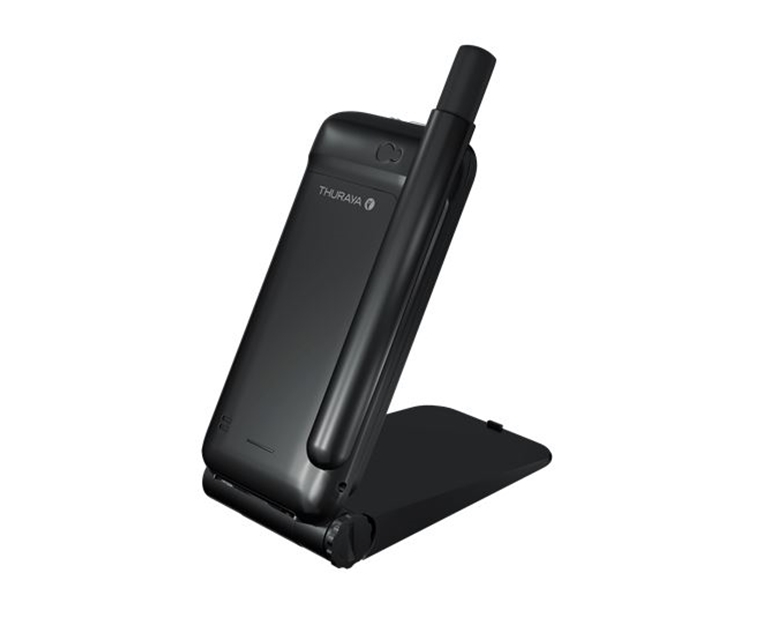 Thuraya's SatSleeve Hotspot is a new portable device designed to allow you to connect your Apple iPhone or Android smartphone to Wi-Fi over satellite connection. 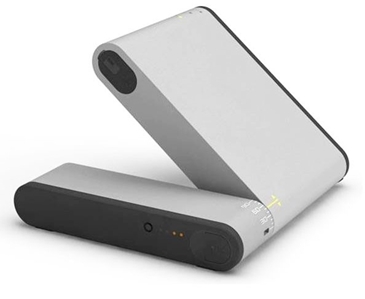 Ideal for users who prefer to have their smartphone separated from the satellite unit, the compact handheld satellite hotspot routes audio through your smartphone, enabling users to directly talk into their handset. 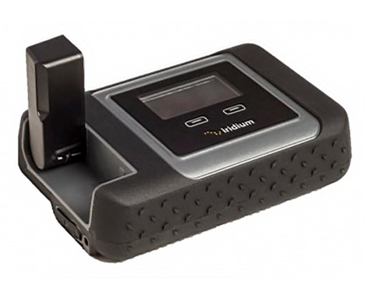 Users can also access SMS, email, messaging, social media and basic web browsing services over satellite connection. Click here for a list of compatible Android and iOS devices.